Electronic health record vendor CliniComp International sued the U.S. Veterans Affairs Department for allegedly improperly awarding Cerner Corp. the contract to create a new electronic health record system by failing to conduct a competitive bidding process. 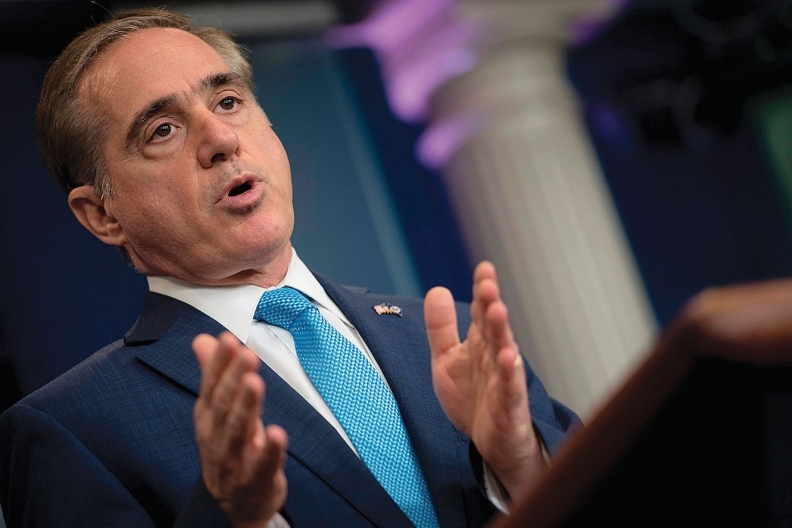 The VA announced it would award Cerner the contract in June, and VA Secretary Dr. David Shulkin said at the time that the agency had to forgo a competitive bidding process because of its immediate need for a new EHR system. CliniComp, which provides EHR systems to the Defense Department and some VA facilities, says the VA did have enough time for open competition and violated federal law when it bypassed that requirement. Shulkin told a congressional committee a few weeks after the contract announcement that negotiations would take six to eight months. CliniComp said that would be enough time for open competition among many vendors. The vendor also claimed that competitive bidding would cut down on the risks associated with implementing a new EHR, and that awarding Cerner the contract without an open-bidding process was "unreasonable." The decision to go with Cerner was "predicated on a lack of advance planning," CliniComp said in its bid protest. CliniComp alleged that if the VA had researched whether there were any sufficient solutions available on the market, as is required by law, it would have discovered that CliniComp offers such a solution—one that the VA already uses. Failing to do that search violated the market-research requirement for the contract award, CliniComp wrote. Cerner declined to comment on the matter, and CliniComp and the Justice Department were not immediately available for comment.